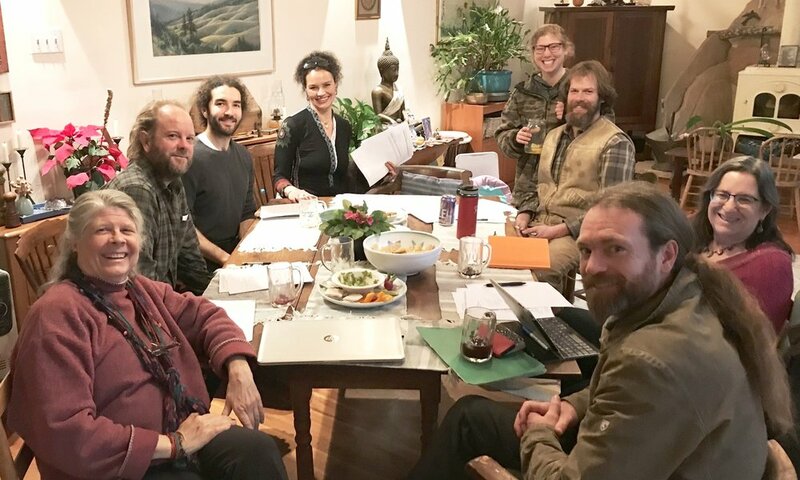 Imagining Possibilities in the San Geronimo Valley! 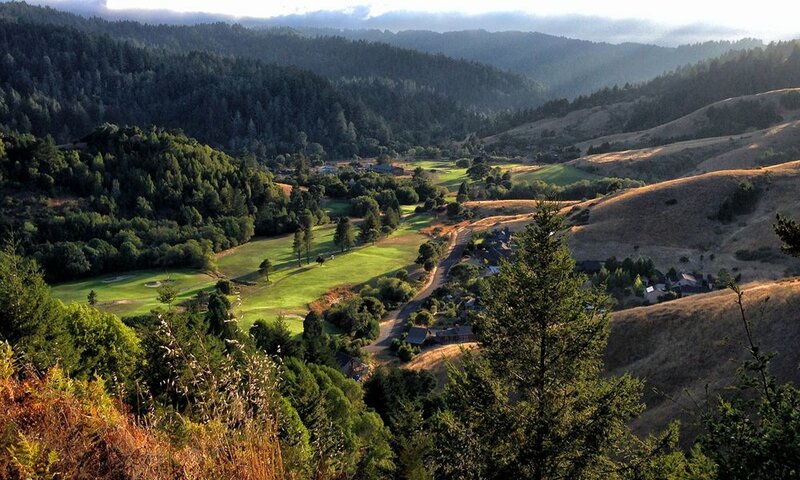 The San Geronimo Valley alone has 2500 acres of Open Space, but in all of Marin county, there are only 300 acres devoted to fruit and vegetable production. We think it is time to devote more acreage to growing food, fiber and community!